Fans of games based in the Cold War, with all that espionage and action, and fans of XCOM, have the ultimate in crossovers to look forward to. 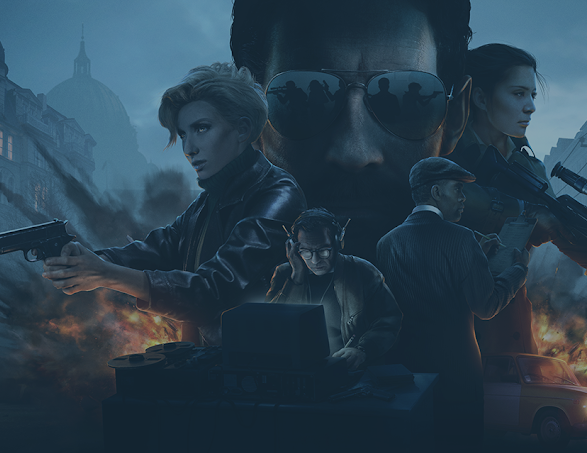 Polish developer, Creative Forge, is producing a game called Phantom Doctrine, and it combines the very best in spy action and tactics RPG together. I sat down to have a chat with the narrative designer of the game about what the team was looking to achieve with it, and more generally what it's like being a game developer in Poland at the moment.